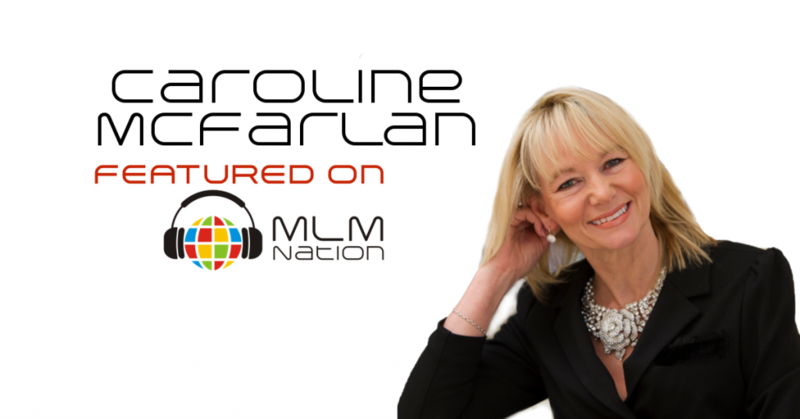 Caroline McFarlan has a background in charity and was a phone counsellor for Childline Scotland when she joined her network marketing company in 2007. She was in her late 40s and knew nothing about MLM nor how to build networks but within a short time she took her organization of just 4 people in Jan. 2008 to over 35,000 consultants today in Australia, UK, Poland and the USA. Caroline is in her company’s Million Dollar Hall of Fame club and has won numerous awards. She became the first person in the UK to get her company car and also the first person to reach the top level. Caroline is also the mom to 3 married children with soon to be 4 grandkids. And this must be a super proud Mommy moment. Her daughter is currently the youngest person in the UK at the top level of the company.